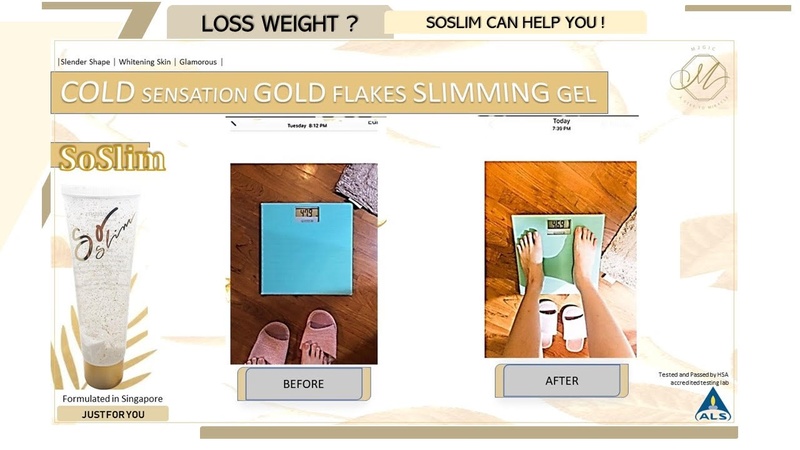 PAIR SOSLIM SLIMMING GEL WITH OUR TOKONAME SLIMMING SHAPEWEAR! 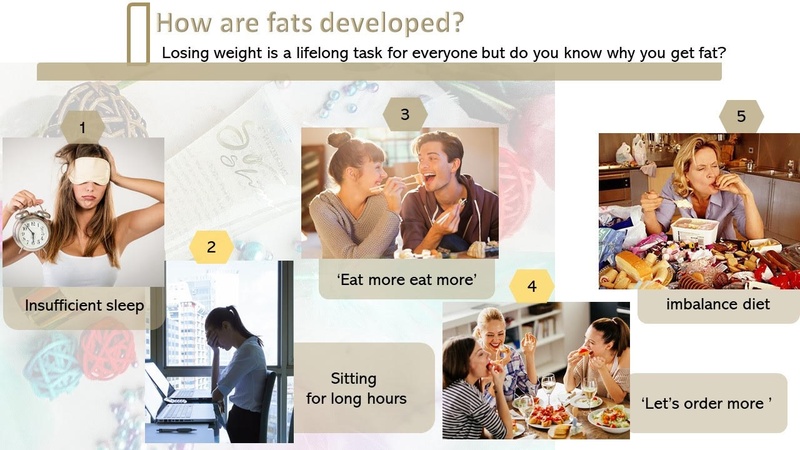 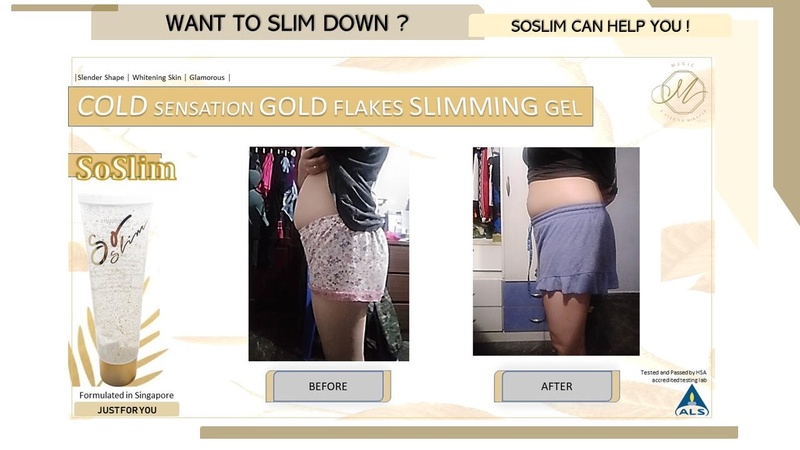 GUARANTEED WEIGHT LOSS AND BEST RESULTS! 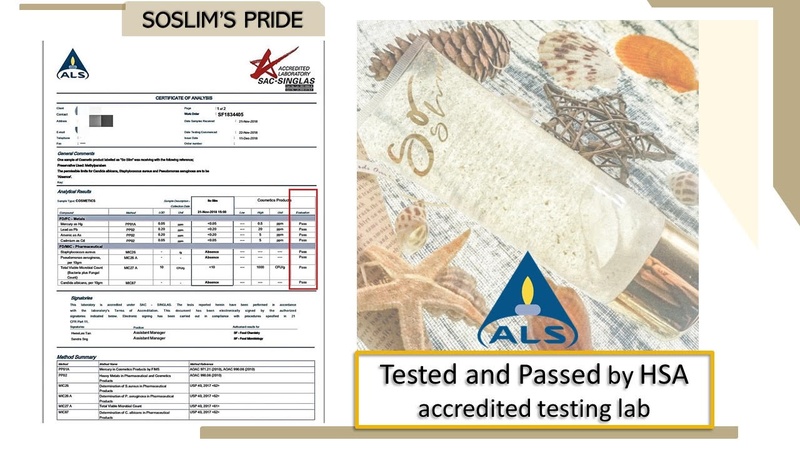 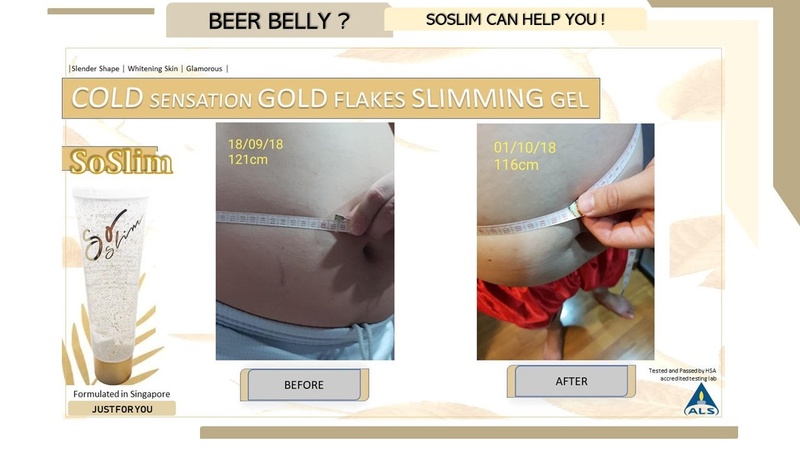 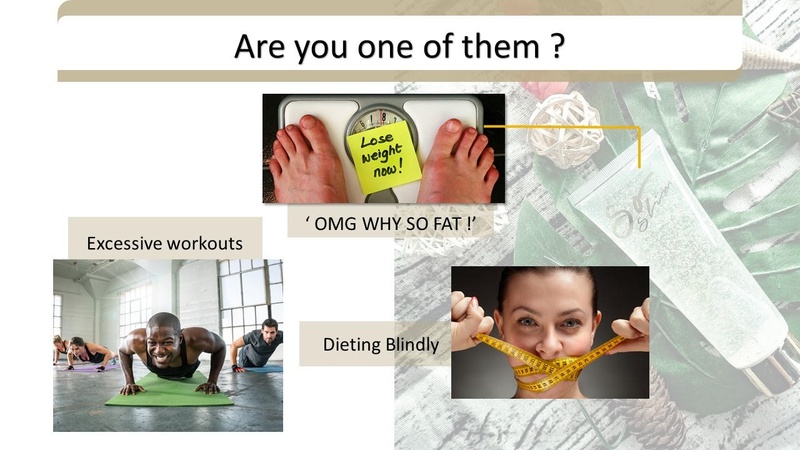 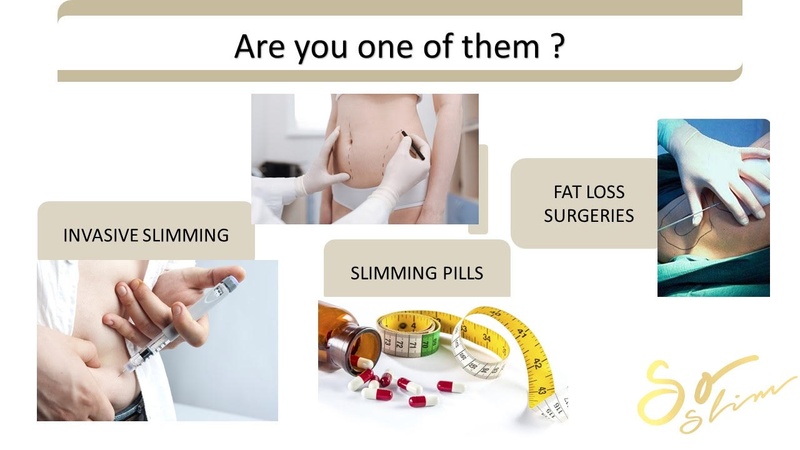 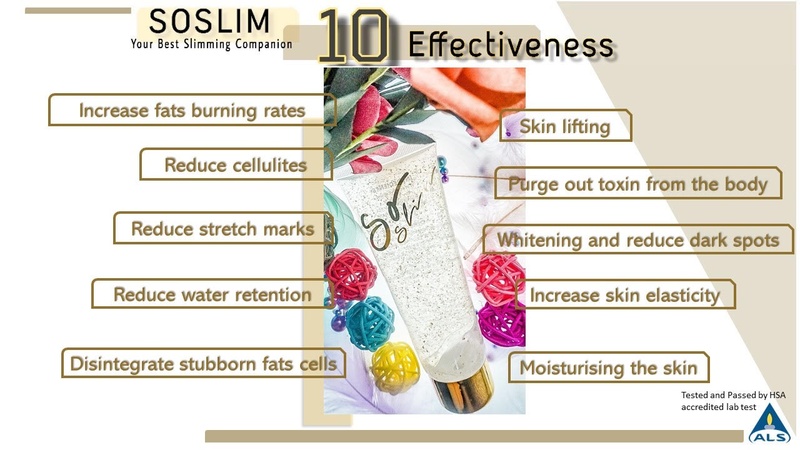 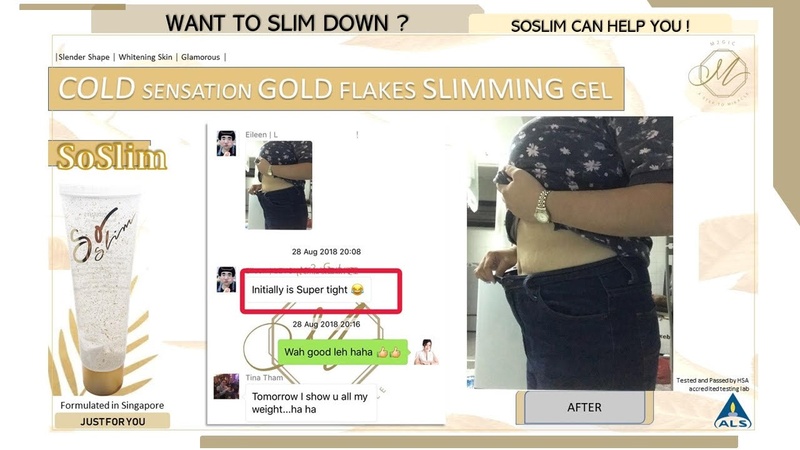 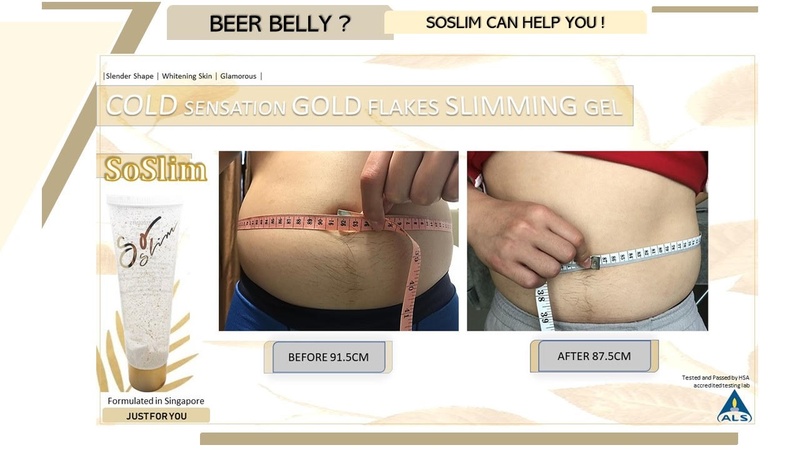 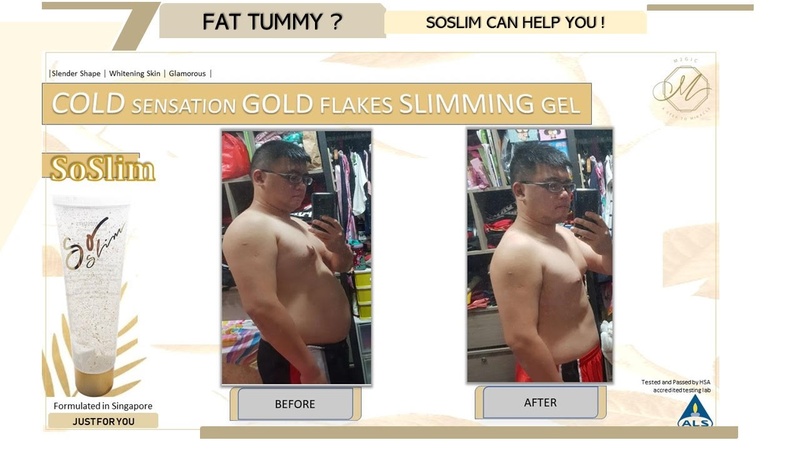 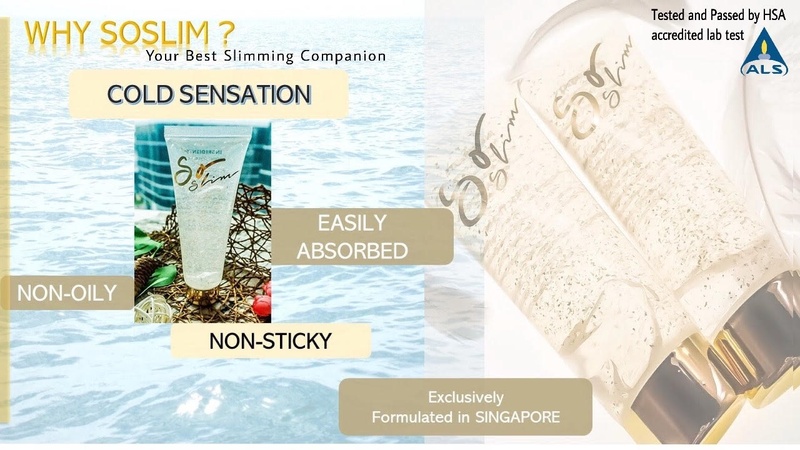 SOSLIM SLIMMING GEL IS FORMULATED IN SINGAPORE! 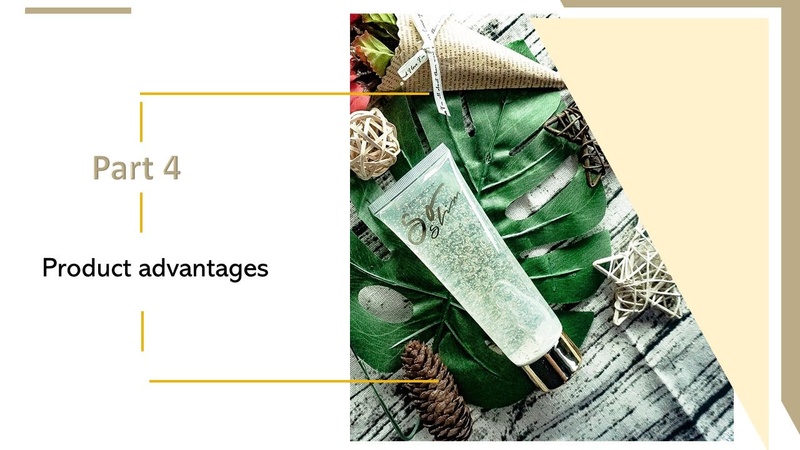 NEW LAUNCH AND SOLD MORE THAN 3000 BOTTLES IN JUST 1 MONTH! 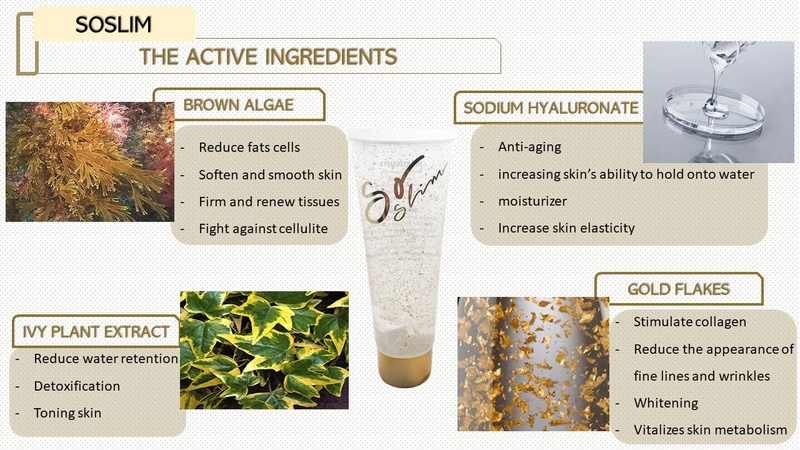 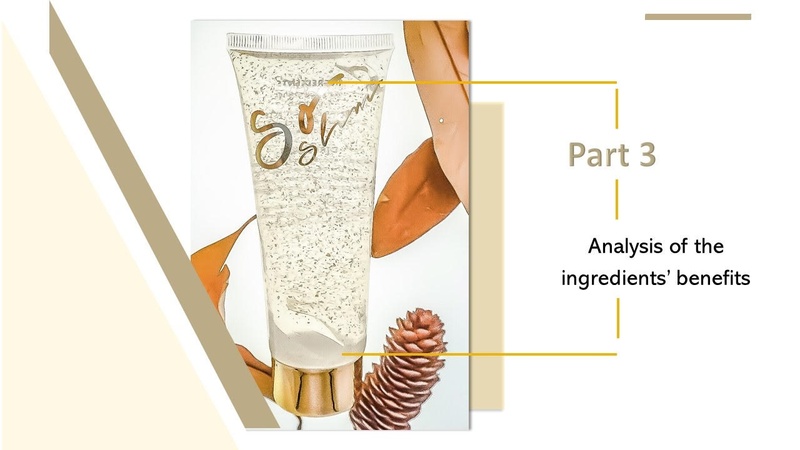 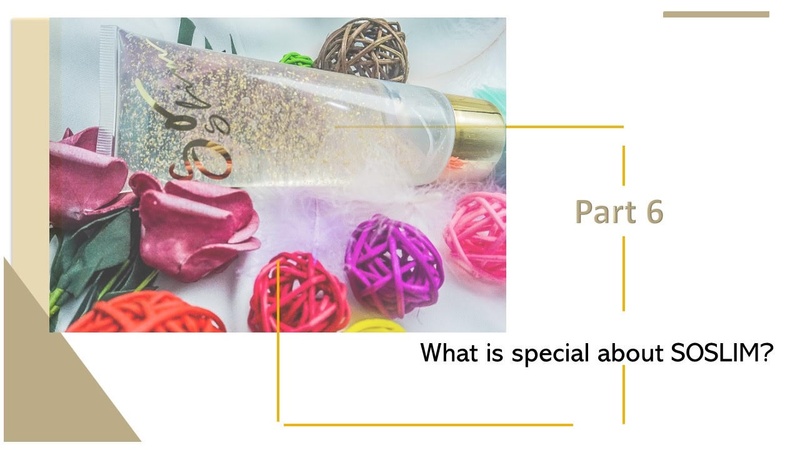 Made up of only natural ingredients – a few of them being Sodium Hyaluronate, Gold Flakes, Ivy Plant Extract and Brown Algae Extract etc. 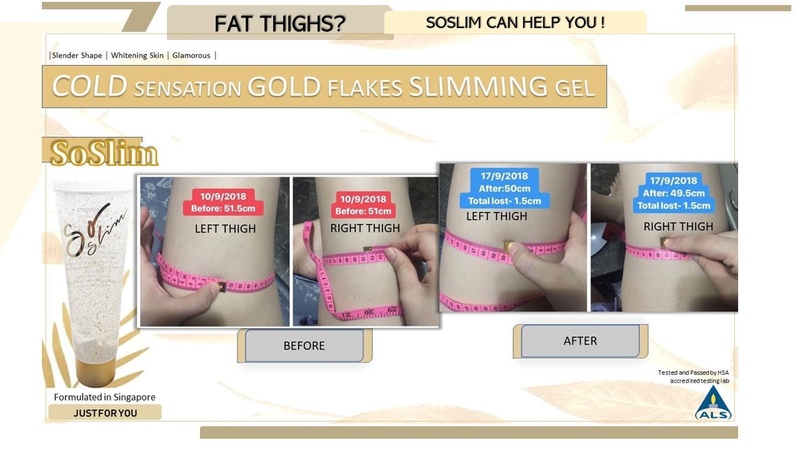 All these ingredients work in tandem to help you burn fat deposits in problem areas such as tummy, hips, buttocks and thighs. 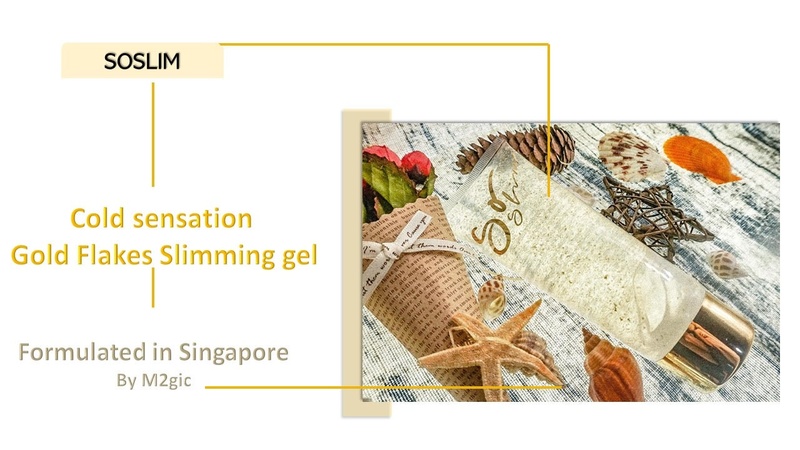 If you wish to reduce weight in other parts of the body, rub in a generous amount of the gel. 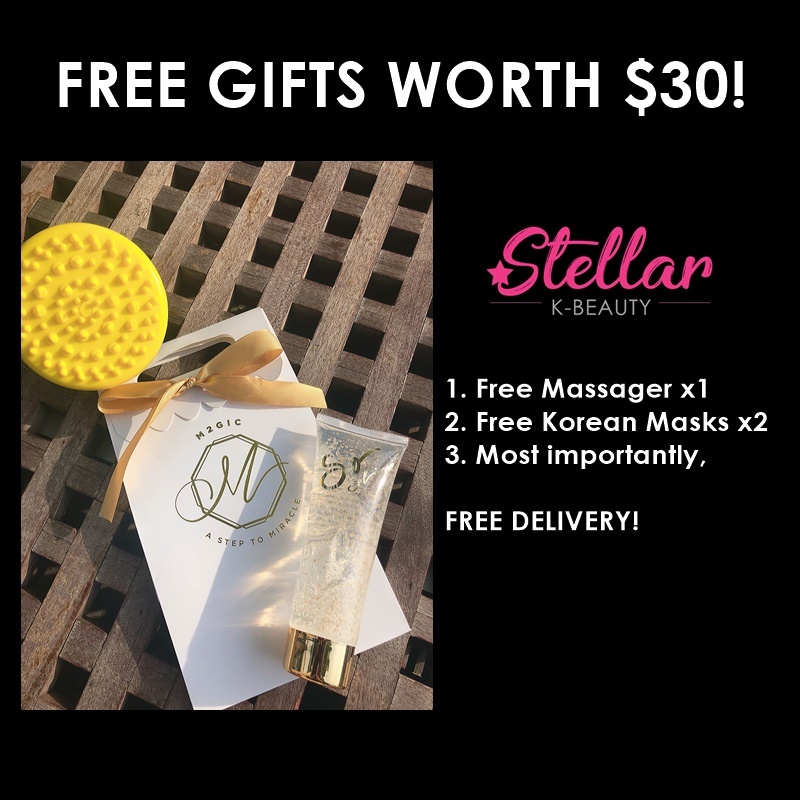 Then, massage in using our FREE Vibrating Massager, and here's a trick, wrap up the area with a plastic cling wrap! 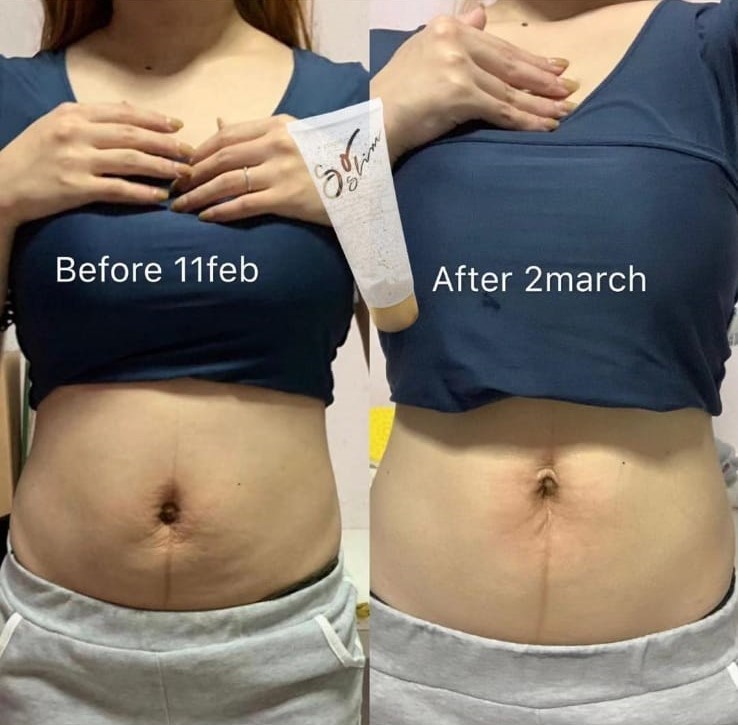 You will be amazed to see the results. 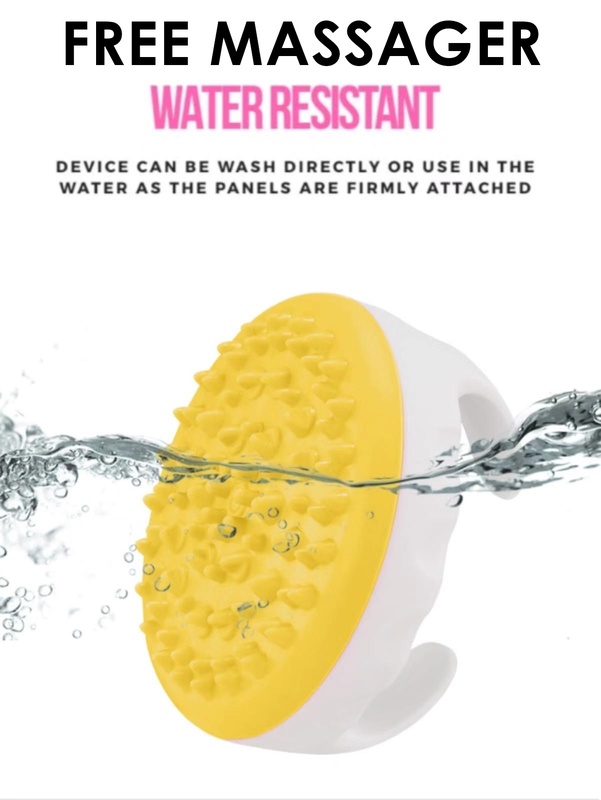 Watch this video on how to open and change the batteries inside the massager if needed!